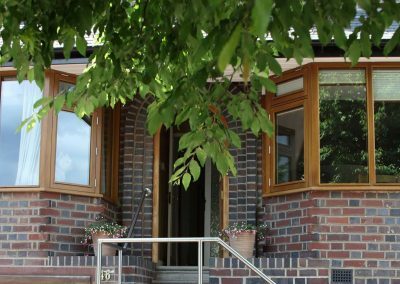 When you commission Simplicity bespoke joinery, you acquire the best – expert craftmanship that’s as indiviual as your home. 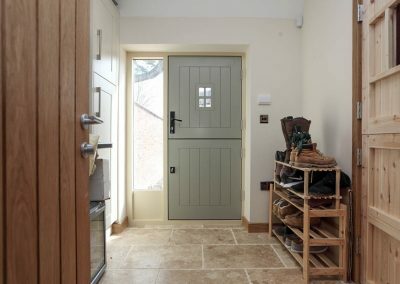 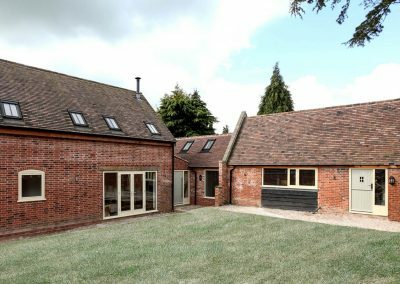 Simplicity is a bespoke joinery company based in Leicestershire; our small family business specialises in creating truly unique glazed timber folding doors, windows and more, which will blend seamlessly into your home. 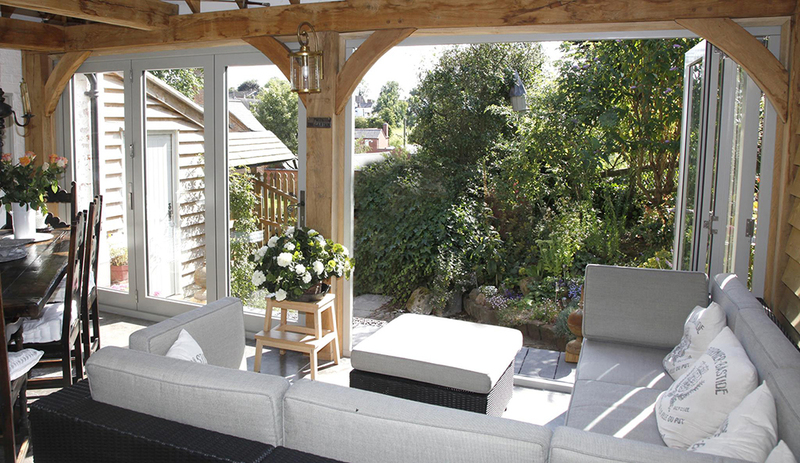 A personal approach, tailored design and practical clever solutions are at the heart of everything we do, which is all lovingly handmade in our British workshop. 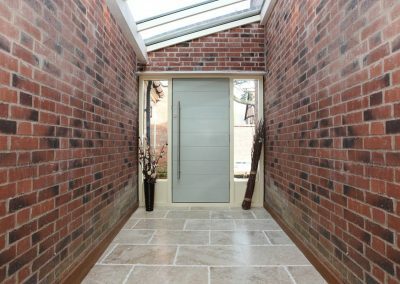 With over 20 years’ experience in the field, Simplicity is expert at producing truly unique glazed timber folding doors that will blend seamlessly into your home. 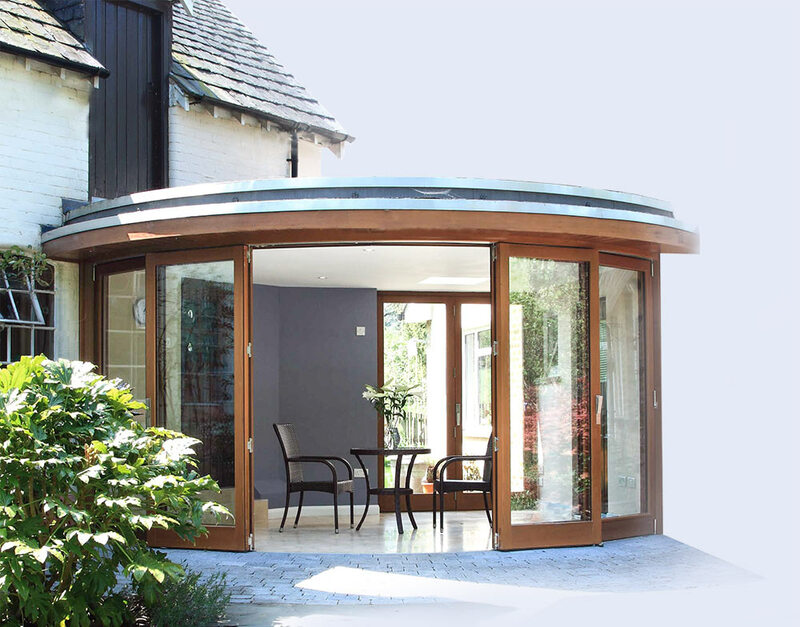 Simplicity’s bespoke design philosophy means that we can craft the most distinctive of designs, from gentle bends to dramatic convex or concave curves – with opening options to suit, all using efficient glazing to benefit your project. 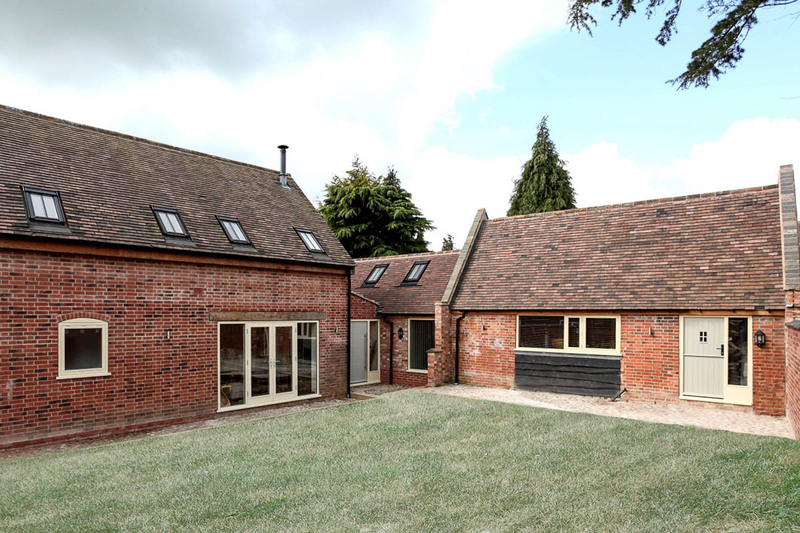 We pride ourselves in pushing the boundaries of what is considered architecturally possible with a dramatically tight radius, but with the smoothest of movement and no compromise to the weathering gaskets. 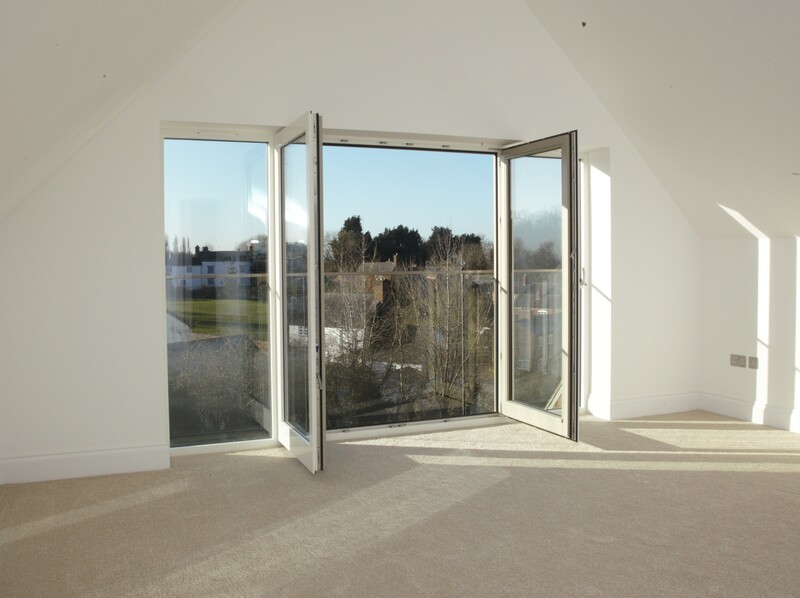 If you want to create a home that’s flooded with natural light, allows sweeping views outside and connects seamlessly to the garden, Simplicity’s bifold and sliding folding doors will bring the outdoors in. Beautifully crafted, our glazed doors are exclusively made for each customer – we have never manufactured the same item twice, meaning each of our doors will be as bespoke as your home requires; whether you want something straight or frameless, or even corner-less for a more striking design. 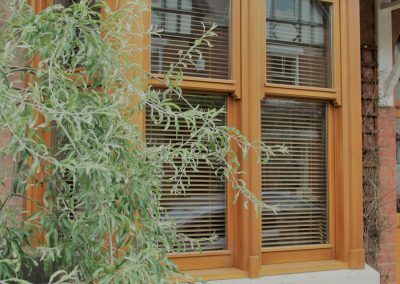 We utilise a number of quality timbers, from Accoya to European Oak and Western Red Cedar – the choice comes down to your personal taste and what’s best for your project. 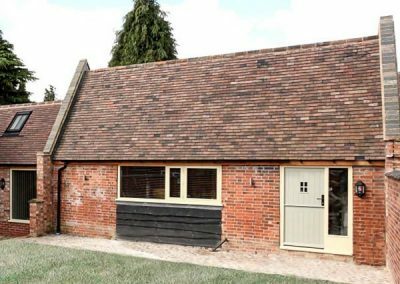 We use a quality paint coating system that’s factory applied for a precision finish, and is available in any standard RAL colour, or can be colour matched if required. 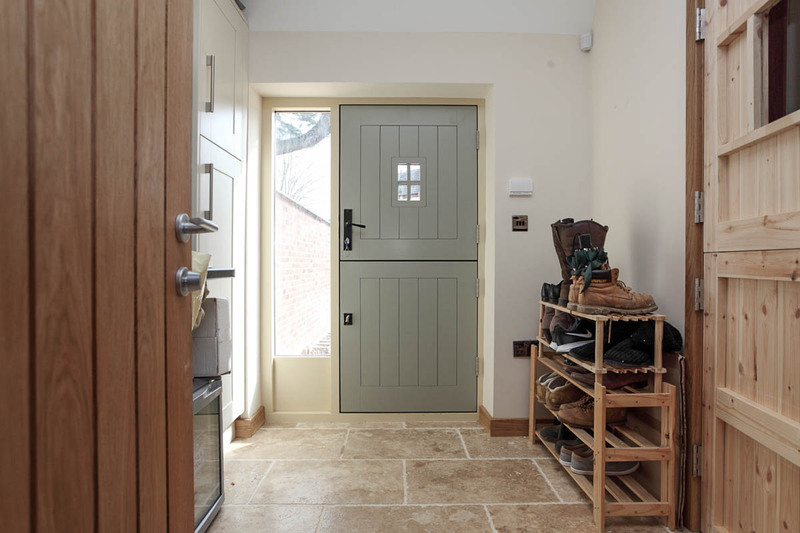 With countless door furniture possibilities and numerous opening configurations, we will help you to create something that’s truly bespoke. 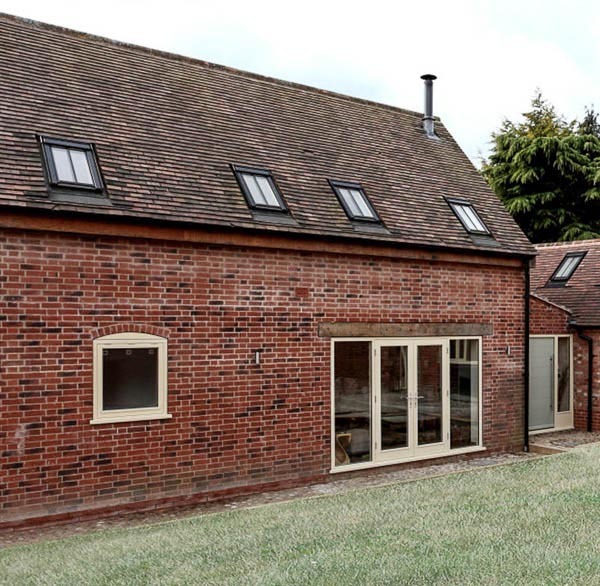 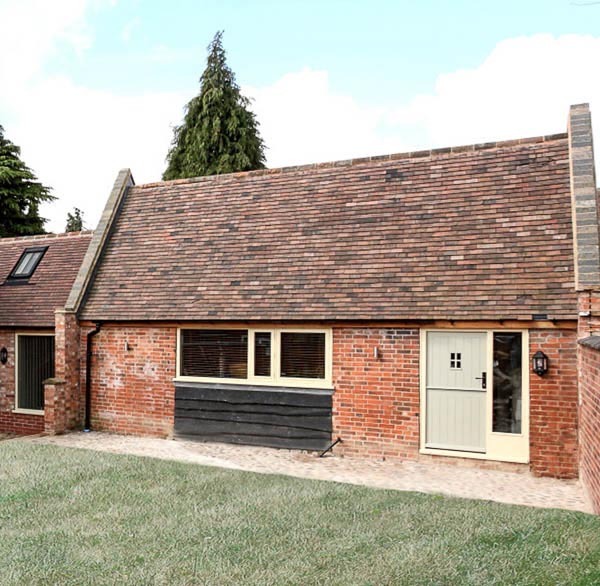 Simplicity knows that every home is different, which is why our creative solutions for windows and doors are made to the same high specification as all our joinery products. 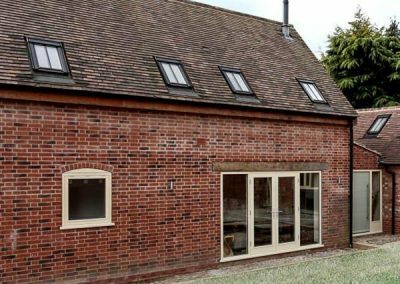 Our handcrafted windows and doors are made at our workshop in Leicestershire. 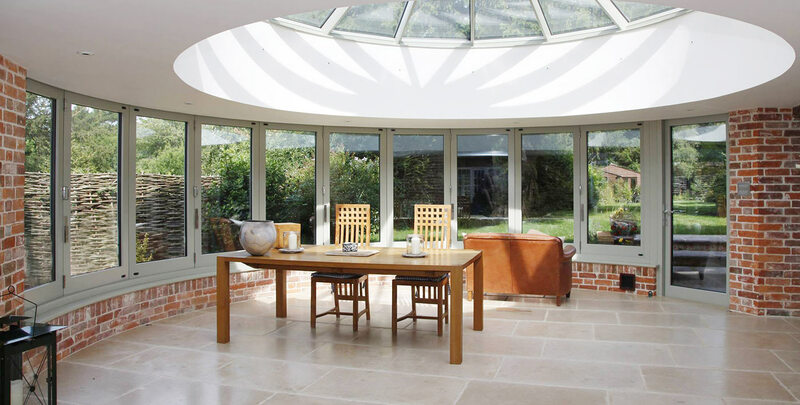 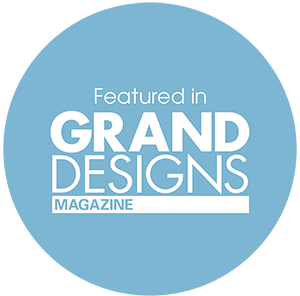 There are no limits to the styles and configurations available – we can create what is best for your home, whatever the design, from contemporary to traditional and everything in between. 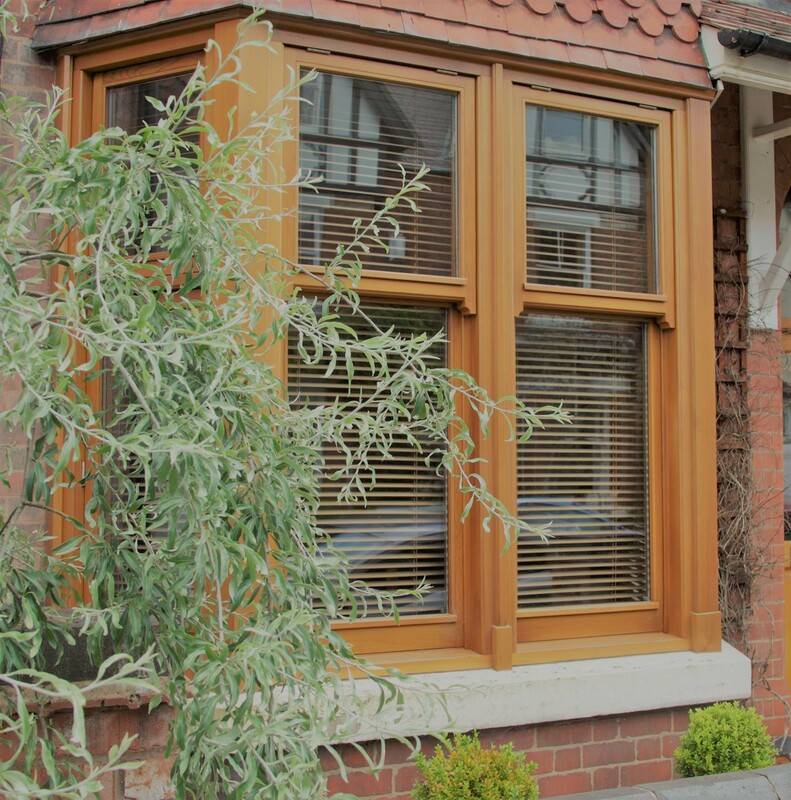 We can craft casement, storm-proof and tilt and turn windows, as well as French, straight slide, pedestrian and tilt and turn doors.